Located in Winnipeg and founded in 2001, Maples Surgical Centre is a multidisciplinary surgical centre that is focused on patient care and providing unparalleled services in a relaxing environment that is respectful of privacy. 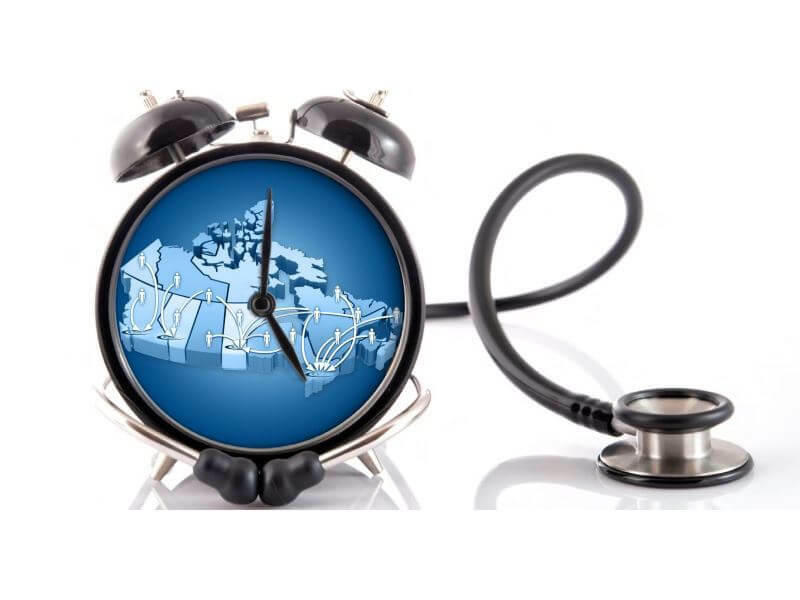 We seek to provide patients with the highest quality of care with minimal wait times in a unique, patient-centred, world-class healthcare facility. A variety of services are available, including expedited surgeries and consultations that are performed at the convenience of the patient and surgeons. Our team of surgeons and specialists are board-certified and are leaders in their fields, with a high degree of skills, experience and knowledge and are chosen for their expertise and dedication to patient care. In compliance with federal and provincial legislation, we adhere to the highest standards of accountability – standards that are determined and monitored by the College of Physicians of Manitoba. We are fully accredited as a “Non-Hospital Surgical Facility” by the college. To achieve this accreditation, we hold our facility to high standards and are dedicated to patient care. We are one of several surgical facilities across Canada that comprise the surgical division of Centric Health, giving us the support of a publicly listed national Canadian healthcare company. With three fully equipped, state-of-the-art operating rooms, six recovery beds and 3 overnight rooms, hundreds of procedures are performed at the centre every year, including advanced minimally invasive surgeries. Achieving excellence at a healthcare facility takes years of dedication, The facility works to provide expedited care with minimal wait times, empowering patients to take charge of their health and wellness journey. Our team of over 20 renowned physicians, surgeons, specialists and medical practitioners are board-certified physicians, leaders in their fields, with the highest degree of skills, experience and knowledge and have been chosen for their exceptional professional qualifications, expertise and dedication to patient care. To ensure you receive expert treatment, each surgeon has a specialization and is known to be a leader in their field of expertise. Your needs will be addressed with the utmost professionalism, expertise and experience. We are able to offer a wide variety of elective orthopaedic procedures for injured patients from across Canada. We are accredited as a non-hospital surgical facility equipped to perform a comprehensive range of orthopaedic day surgical procedures. Cosmetic Surgery has long been a staple of Maples Surgical. We are a Winnipeg plastic surgery pioneer, which is why our team of plastic surgeons is one of the largest and most renowned in Manitoba. Our board-certified surgeons have the highest degree of surgical skills, expertise, experience and knowledge available, and they offer the most advanced techniques on the market. Founded in 2001, Maples Surgical Centre is a unique healthcare facility that provides a vast array of surgical and consultative options for patients. Over 30 surgeons and anesthetists provides a wide range of services to cater to every patient on an individual basis. We offer a range of plastic surgery and cosmetic procedures that address aging, body proportions, or features patients wish to modify. Friendly, professional, courteous service - thank you. The atmosphere is very professional but at the same time your area made me feel relaxed and at ease. This was definitely an excellent experience.